Loved the gripping saga of the Swarm, and humanity’s desperate bid for survival in a hostile universe? 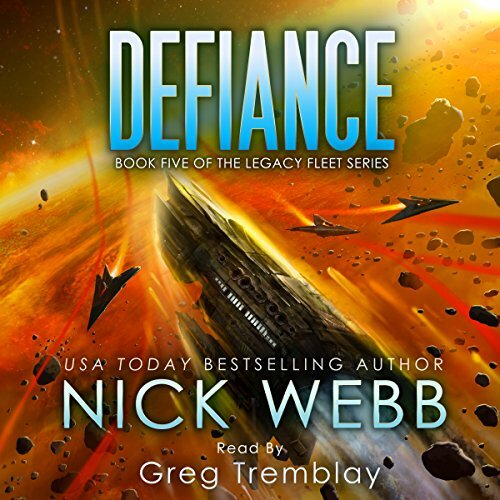 The next installment of the Legacy Fleet series by Nick Webb – “Defiance” is out. And …are they the Swarm? If they are, God help us all.